Peter is joined by returning guest host Devin from the Liquor Run Podcast/We Got Five and newcomer Elizabeth. 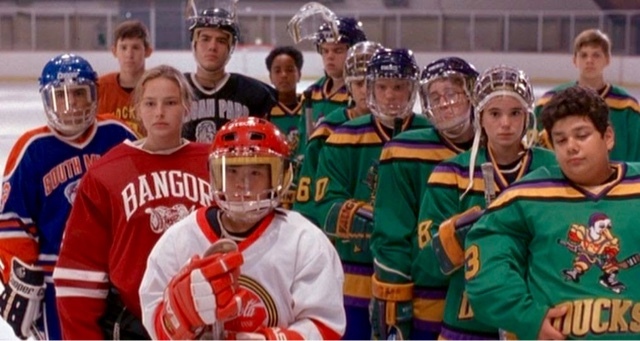 They discuss the new additions to the Ducks team that goes on to play as Team USA for the Junior Goodwill Games. And I guess we also find out Devin knows a little more hockey than we thought.